Is our favourite Milo drink killing us slowly? As most of you might have read, tests on animals show that Palm Oil could be carcinogenic, i.e. cancer causing! Whilst there are many processed food out there that contains palm oil, some of you may not realise that your favourite beverage, Milo, at least the local version, contains palm oil. That would explain why your Milo mugs are significantly oily after drinking Milo from it. Then came reports that Palm Oil is only carcinogenic if heated above 200 degrees Celsius during the refining process. Given that consumers like us have totally zero visibility on the refining process, I personally feel that it is safer to just skip products with Palm Oil as much as we can. Of course, I didn’t go into detail about the exact contaminant (glycidyl ester) responsible for the toxicity of Palm Oil refined at high temperatures. You can click the links to read more if you are interested. Now to finish the few packets of Milo refills before hopping onto the Australian version. In the past few years, I’ve been buying supplements from bodybuilding.com. It was a great site – and still is. But my brother-in-law just recommended me another site that appears to be better! 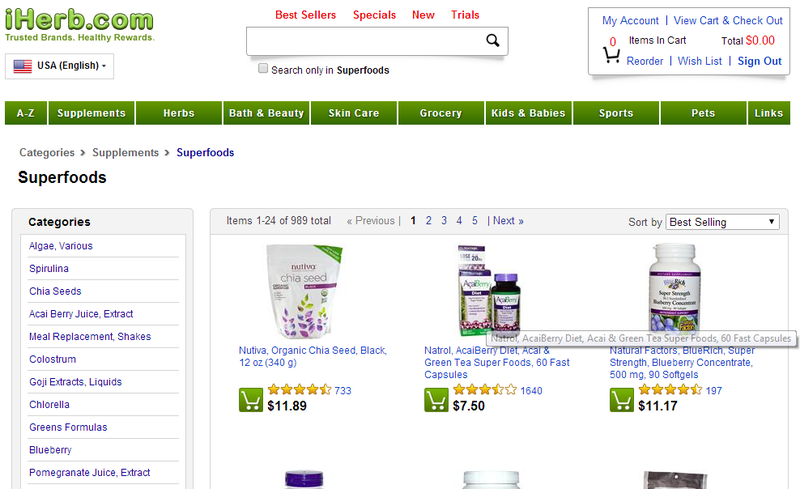 iHerb sells lots of stuff like spices, herbs, health food, superfood, skin care, supplements, protein shakes and more! What’s more, you can get up to $10 free credit off your first order if you use this link to sign up for an account! 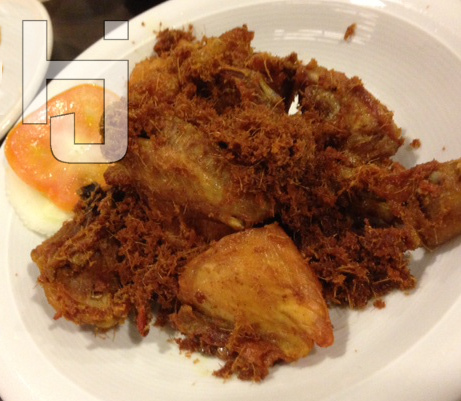 Tambuah Mas is an Indonesian restaurant with branches in Paragon and Tanglin Shopping Centre. 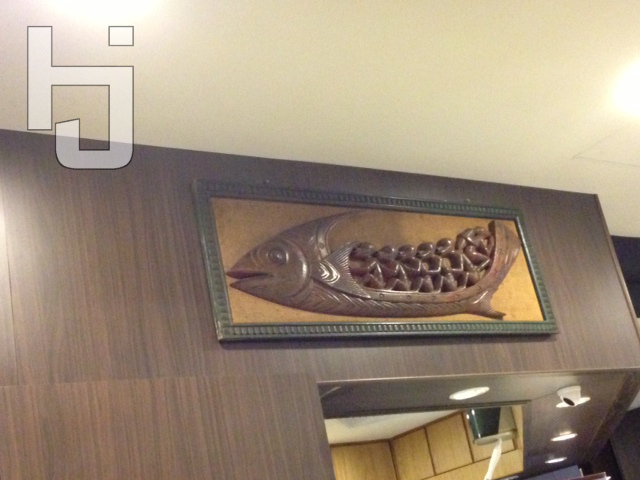 We went to the Tanglin branch as we were staying over at St. Regis, just next to Tanglin Shopping Centre. 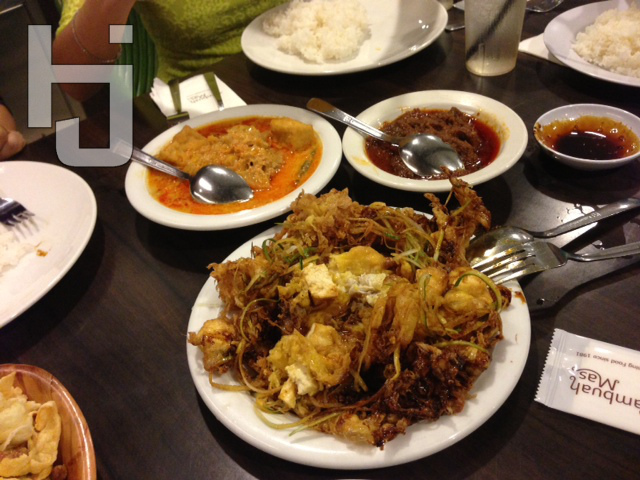 For 4 adults and 1 child, we ordered their signature Tahu Telur, Beef Rendang, Sayur Lodeh and Deep Friend Chicken with our rice. 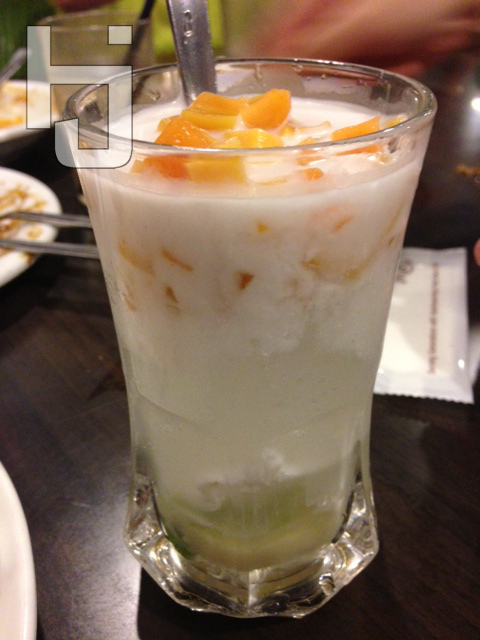 We also ordered Es Cendol, Es Teler and Es Gula Melaka for desserts. 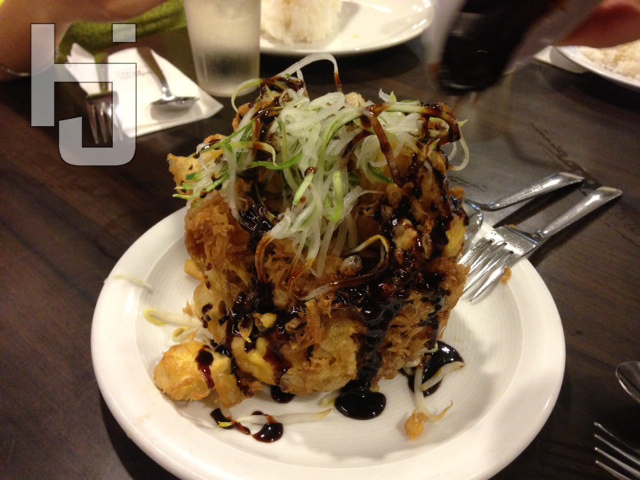 The Tahu Telur was pretty nice but we found the spicy-sweet dark sauce a tad too spicy for our liking. Sayur Lodeh is just like Lontong with sambal but without the rice cakes. 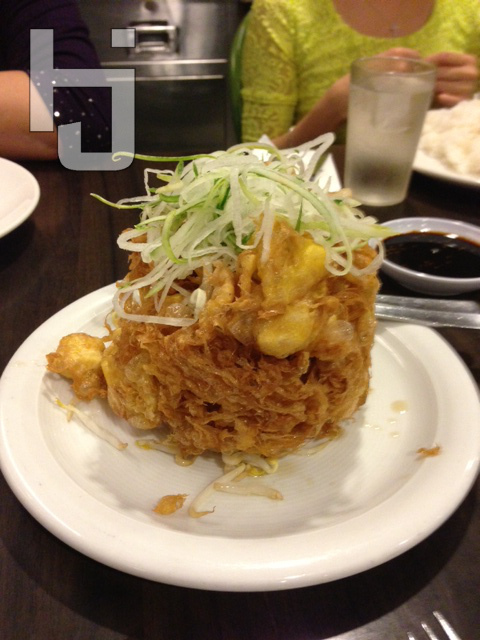 For a person who seldom take vegetables, I have to say that I can finish the whole dish if I wasn’t sharing with anyone else! The fried chicken was way too dry for my liking and you are hearing this from someone who loves to eat chicken breast. The desserts were nice but nothing to shout about though. Total bill came up to about $68. Not too bad! If you’re interested, you can visit their website at http://tambuahmas.com.sg/.